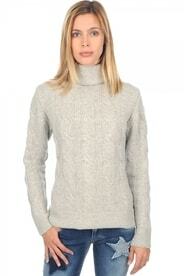 Women's turtlenecks: Elegance that keeps you warm without itching. 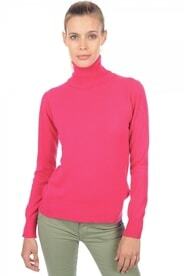 Turtlenecks are a very popular item for the cold winter months. However, they often fail to maintain their shape around the neck and can also cause itching. Cashmere turtlenecks are different. Not only do they maintain their shape and keep you warm, they are also very gentle to the skin. 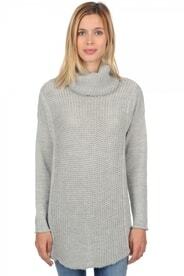 In our line-up, you can find turtlenecks for rainy as well as freezing days, in many sizes and colours.